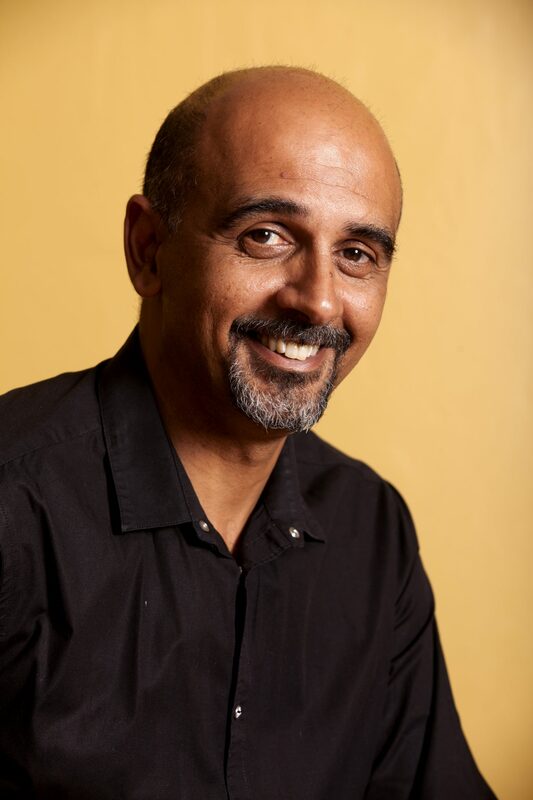 Rehad Desai is a Cape Town-born filmmaker who returned from exile in 1990 and now lives and works in Johannesburg, South Africa. Rehad has a Masters in History and began making documentaries in 1998. He formed Uhuru Productions in 2003 and has been the driving force behind the company ever since. He is also the Chairperson of the Human Rights Media Trust, formed in 2004. Over the course of his time as a filmmaker, he has conceived and produced over 20 documentary films, many of which he has directed or co-directed. Six of these films have been feature-length documentaries, produced with significant international participation and have received critical acclaim and wide festival take-up. Rehad is the founder director of the Tri-Continental Human Rights Film Festival. Anita has scripted and produced the company’s multi-award-winning documentaries (Born into Struggle, Bushman’s Secrets, Miners Shot Down). She produced and co-directed the Alexandra My Alexandra history documentary series and wrote and produced an award-winning feminist drama series, Mating Game (SABC). Anita has been a jury member at the Durban International Film Festival and at One World Human Rights Film Festival, Prague. She was the Outreach Director of the first satellite version of the Good Pitch that took place in Johannesburg in 2011. Anita is also the current director (since 2012) of the Tri-Continental Documentary Film Festival and watches hundreds of documentaries each year to put together a programme that speaks to the most urgent issues facing southern African audiences with a view to developing new audiences for documentary. 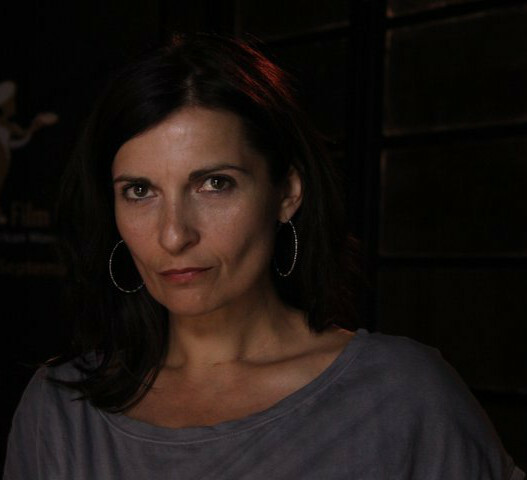 Anita is also an award-winning Impact Producer (BritDoc Impact Award 2015). 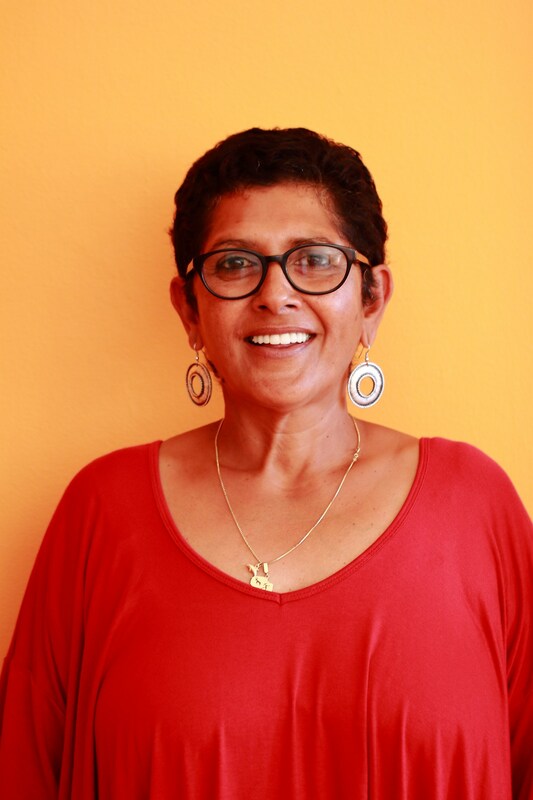 Zivia Desai is a Cape Town based producer who grew up in exile in England, where she worked in publishing before returning to South Africa in 1990 and joining the film industry. In 2003 Zivia was central to the establishment of South Africa’s only documentary film festival to showcase cinema from the global south and the setting up of Uhuru Productions with her sibling, filmmaker Rehad Desai. Zivia’s dedication to the genre of documentary includes producer credits on several highly acclaimed and award-winning films, among them, Born into Struggle, Death of a Bushman, Taking Back the Waves and Bushman’s Secrets. Since 2014, Zivia has headed the marketing and distribution department of Uhuru Productions. In 2016 she was one of the producers of The Giant is Falling, the second in a trilogy of films tackling enduring inequality in South Africa. Jabulani Mzozo holds a diploma in the performing arts, majoring in Directing for theatre as well as an NQF6 national certificate in Film and Television Production from Big Fish School of Digital Filmmaking. He joined Uhuru productions in 2012 where he has worked on many projects including the Emmy award-winning Miners Shot Down (junior editor & post production supervisor) and the series Alexandra my Alexandra (main assistant editor & post production supervisor). He was also the co-director and video editor on the film The Giant is Falling which won Best South African Documentary at the Joburg Film Festival and has been nominated for a South African Film and Television Award (SAFTA). He has done editing work on various drama series titles including Hustle (e.tv), Keeping Score (SABC2) and Play Your Part. He is currently directing an episode of Uhuru’s documentary series Story of a Small Town and is one of the editors and post production supervisor on the film, Everything Must Fall. Having graduated with a diploma in Film and Television production at Big Fish School of Digital Filmmaking, Duncan Tilley has been working with Uhuru Productions since 2011. 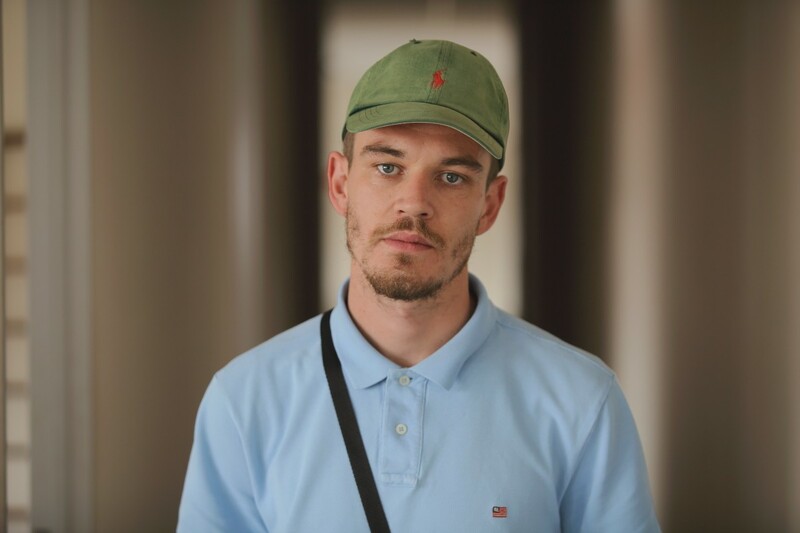 Starting out as a Production Assistant, Duncan has shown his versatility by working on all major Uhuru projects over the the past 7 years, in various roles including camera assistant, assistant editor and camera operator. Projects he’s worked on include the International Emmy award-winning Miners Shot Down, The Giant is Falling (which won multiple awards including a Joburg Film Festival award) and the series Alexandra my Alexandra. Duncan is currently the head of Uhuru’s in-house camera department and assistant Director of Photography (DOP) on an episode of Uhuru’s documentary series Story of a Small Town. Tricia Hlongwa is a University of Johannesburg (UJ) alumnus with a degree in Audiovisual Communication. She joined Uhuru Productions in 2015 with years of experience in production management on various local and international shows for the SABC, e.tv and the Al Jazeera Network. Tricia has focused her career on interrogating the political, social and economic network of the South African society through discussion. 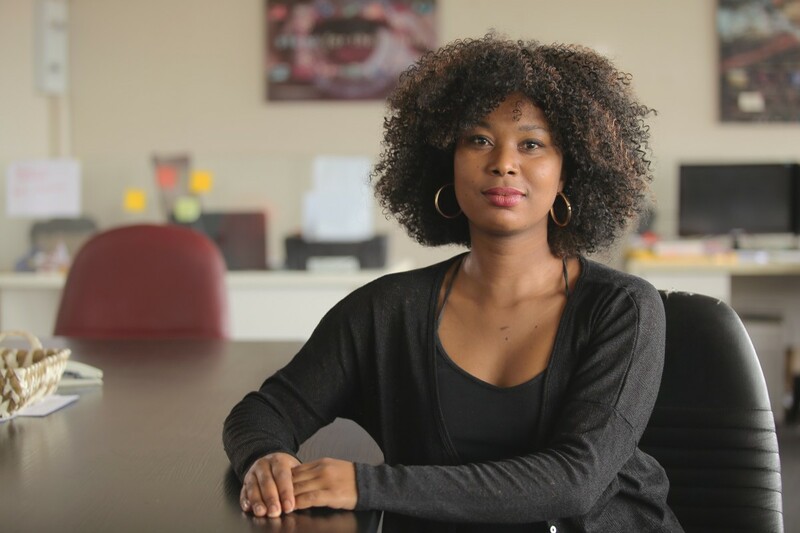 As a content producer for shows such as The Big Debate and People and Power, she has traveled SA asking ‘How do we hold our leaders to account?’ Her inserts produced with such themes have been added on talk shows for Al Jazeera, the BBC, the SABC and eNCA. Her work with grassroots communities and organisations continues through sharing the same vision as Uhuru Productions to expose corruption and uplift the people. Tricia is currently the Production Manager on all of Uhuru’s films. Reinart Toerien is no stranger to storytelling, having spent five years working as a journalist and multimedia producer at one of South Africa’s leading news outlets, Eyewitness News. He obtained his BA English Studies degree at the University of Pretoria (UP) in 2011, before completing his BA (Hons) degree in Journalism in 2012 at UP. He was at the centre of several of some of the biggest local and global stories to come out of the country including the death of former President Nelson Mandela, the Fees Must Fall student movement which saw protests sweep across the country between 2015 and 2017, the murder trial of South African athlete Oscar Pistorius as well as the deadly 2015 Xenophobic violence. He co-lead the team on a special digital feature on the Fees Must Fall movement which was a finalist at the 2017 Bookmark awards in the Special Features category. He is currently working at Uhuru Productions as the Series Producer for Story of a Small Town, a made-for-television documentary series tackling transformation in South Africa’s small towns.